When The Flash returns for season 2 on October 6 at 8pm ET/PT, he will be wearing a new suit that hews closer to his suit in the comics. The emblem at the center of his chest now has a white background instead of the red his suit sported in season 1. 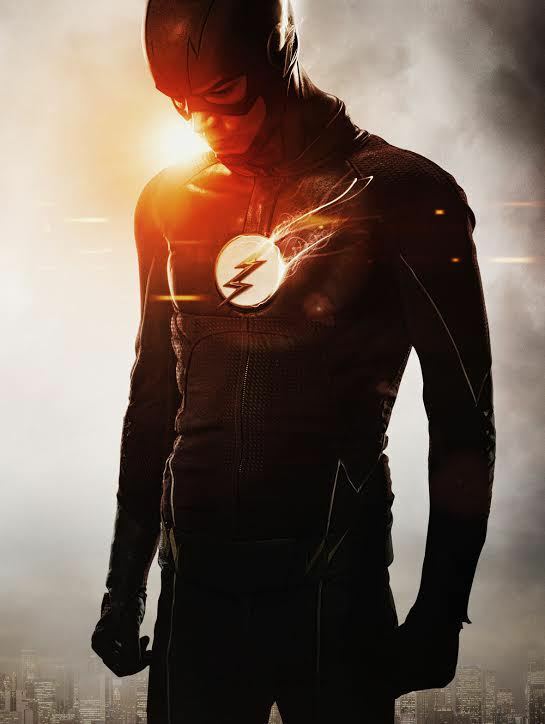 The Flash — Image Number: FLA02_FIRST_LOOK.jpg — Pictured: Grant Gustin as Barry Allen/The Flash — Photo: — Jordon Nuttall/The CW — © 2015 The CW Network, LLC. All rights reserved. Arrow used San Diego Comic Con 2015 to unveil Oliver Queen’s new Green Arrow outfit for season 4.